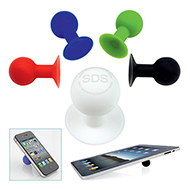 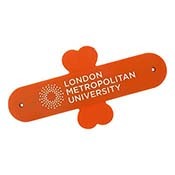 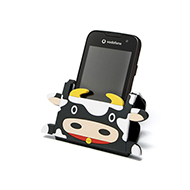 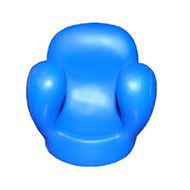 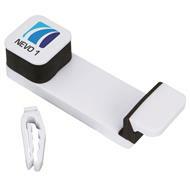 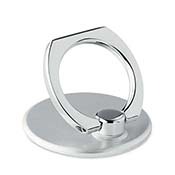 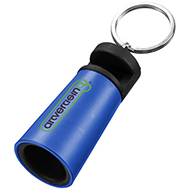 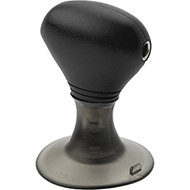 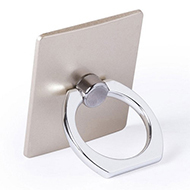 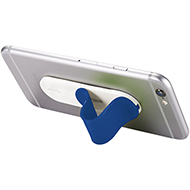 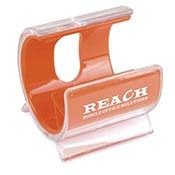 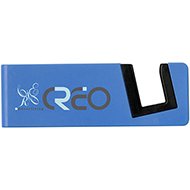 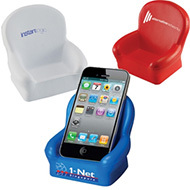 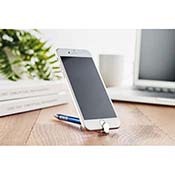 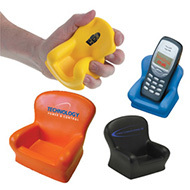 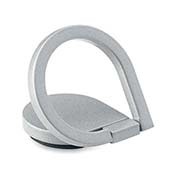 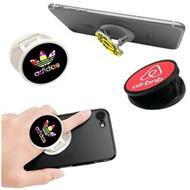 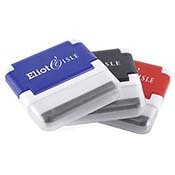 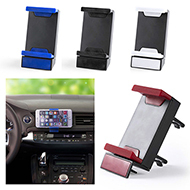 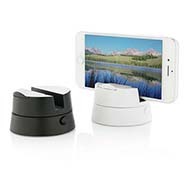 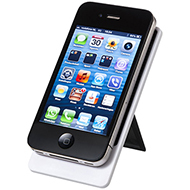 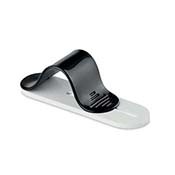 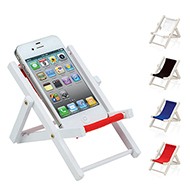 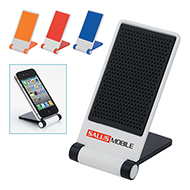 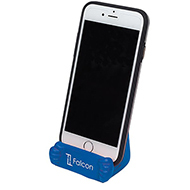 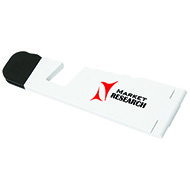 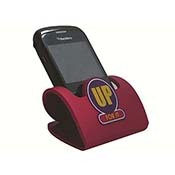 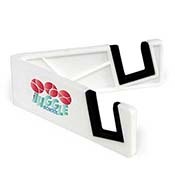 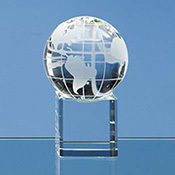 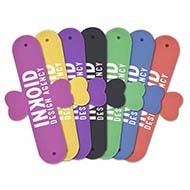 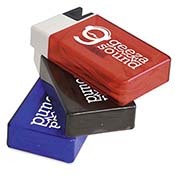 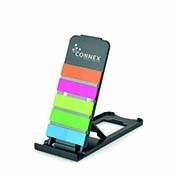 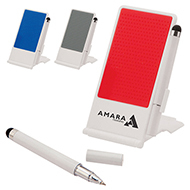 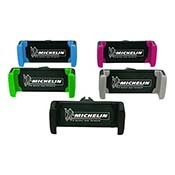 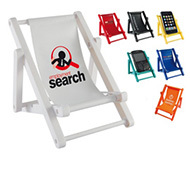 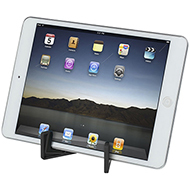 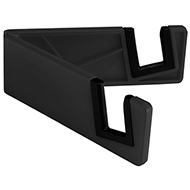 Printed mobile phone stands are the ideal office accessory for promoting your brand, logo or message. 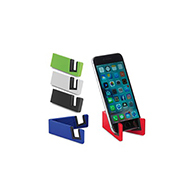 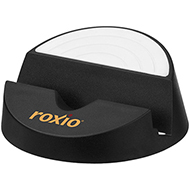 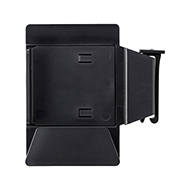 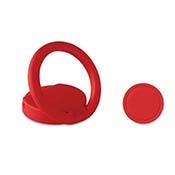 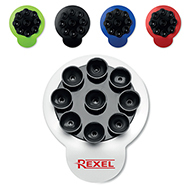 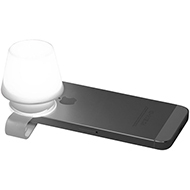 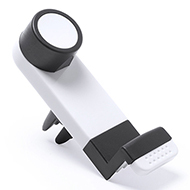 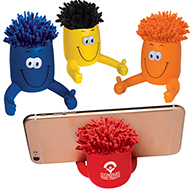 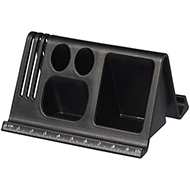 We have a diverse range of mobile phone stands including our favourite fun popper phone holder to the innovative Orso media stand, along with many other mobile phone stands in every price range and colour scheme to suit your target audience. 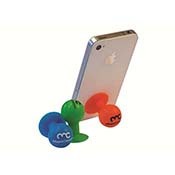 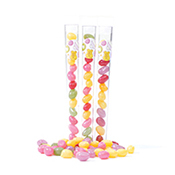 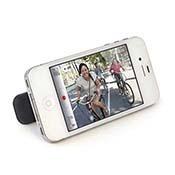 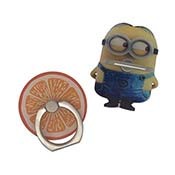 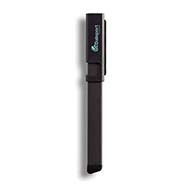 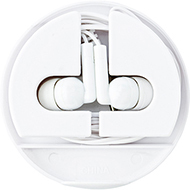 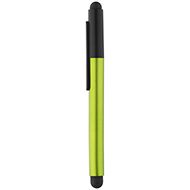 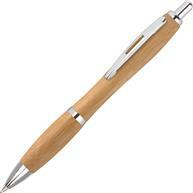 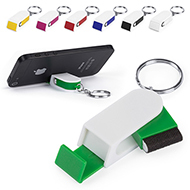 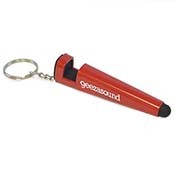 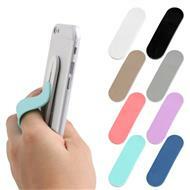 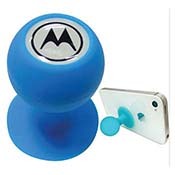 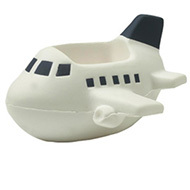 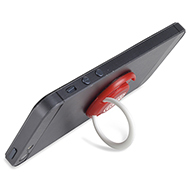 Looking for other mobile accessories, why not check out our excellent range of phone charms and cases. 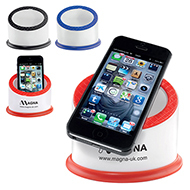 If you can't find what you are looking for contact our customer service team on 01245 382600 or email us at sales@allwag.co.uk.